Download the full song mp3 here. 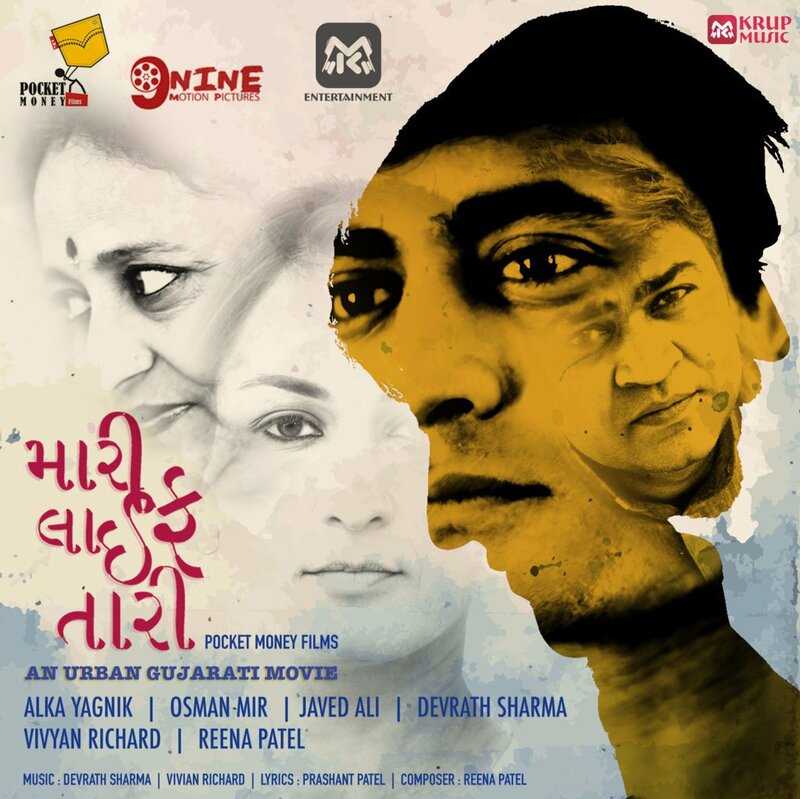 “Kem Kari Ne” is the Romantic Gujarati Song from upcoming movie “Mari Life Tari”. The song is sung by wellknown bollywood singer Alka Yagnik. On repeated demand of the listners here we are giving a free mp3 download of the song. The official Music Video can be seen from below link. ENJOY, SHARE, SUBSCRIBE.